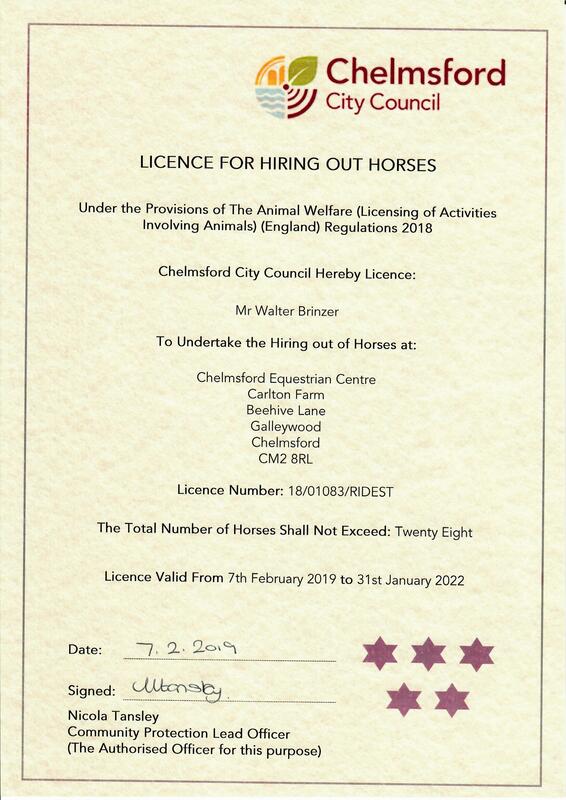 Chelmsford Equestrian Centre is a BHS, ABRS and RDA recognised riding centre near Southend. Before coming for your first lesson we need all riders to sign our registration forms and get kitted out with a suitable helmet and boots. Once you’re all set we take you to meet the instructor and horse and then it’s over to you. There’s no pressure and the horses will let you know how well things are going as your lessons progress. 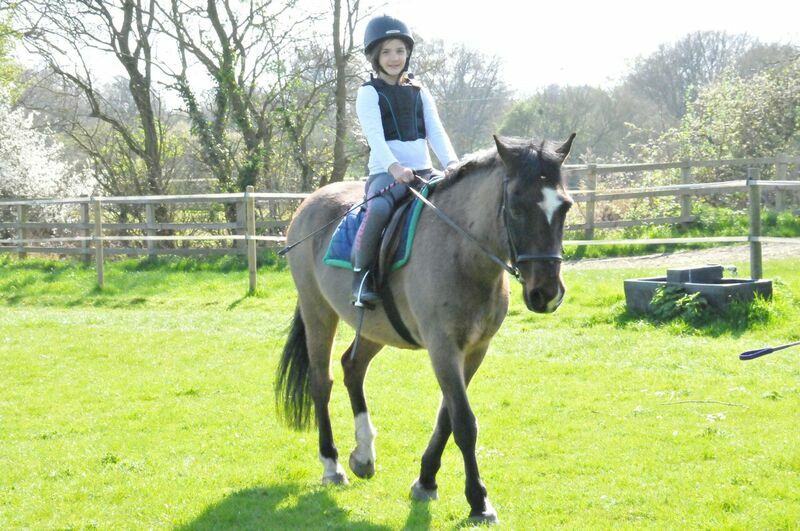 CEC Equestrian Centre can offer horse riding lessons Southend. Your first lesson is about meeting your instructor, horse and seeing how you connect. We’re not expecting you to jump fences or canter around so you can sit back and relax as we help you establish the basics and understand how the horse thinks. The more relaxed you are around the horses, the more you’ll learn so be prepared to take it easy and you’ll find that you will easily progress through our riding levels. We’re only 30 minutes from Southend. The map shows just how close you are to our horse riding centre.